The Santa Rosa Local Assistance Center is designed as a one-stop shop with critical services. The Sonoma Local Assistance Center offers some services, for the convenience of residents in Sonoma Valley and east county. 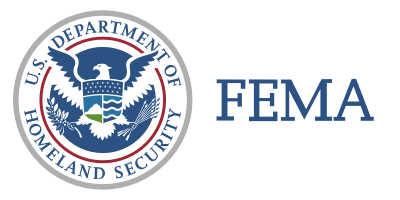 Please register with FEMA before arriving to the LAC if possible. Doing so will reduce the time it takes to register for services.